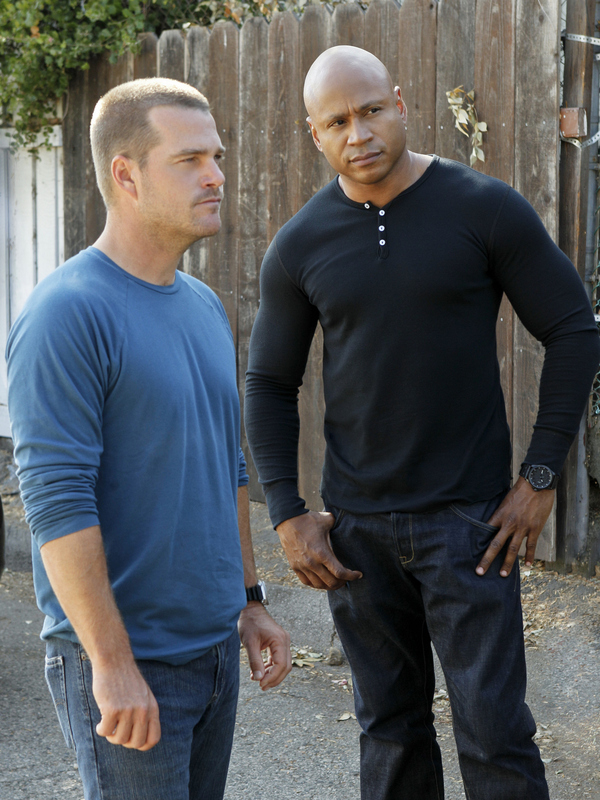 Pictured (L-R): Chris O'Donnell (Special Agent G. Callen) and LL COOL J (Special Agent Sam Hanna). The NCIS: LA team continues their investigation behind the death of a CIA agent that leads to a dangerous ring of Russian super agents. In a race against time, Hanna risks having a secret exposed. Photo: Robert Voets/CBS ©2012 CBS Broadcasting, Inc. All Rights Reserved.